What the doctors don’t tell you!! The foot is a complex structure of 26 bones, 33 joints, and is layered with an intertwining web of more than 120 muscles, ligaments and nerves. 80% of us suffer from foot pain often caused by ill-fitting shoes that force our feet into unnatural shapes. – The soles of our feet lose padding. – Circulation weakens causing neuropathies. – Proprioception diminishes dramatically causing decreased balance. – Men’s feet become more stiff and rigid due to stiff soled shoes. Athletes especially runners or aging adults need foot treatments as foot pain is due to overuse of one out of many different structures in the foot. Flat feet, for example, is very common at any ages. Nothing to worry about at first but it can create pain in your feet, ankles, lower legs, knees, hips or lower back. Having flat feet means that your feet have low or flat arches and press almost flat against the ground. 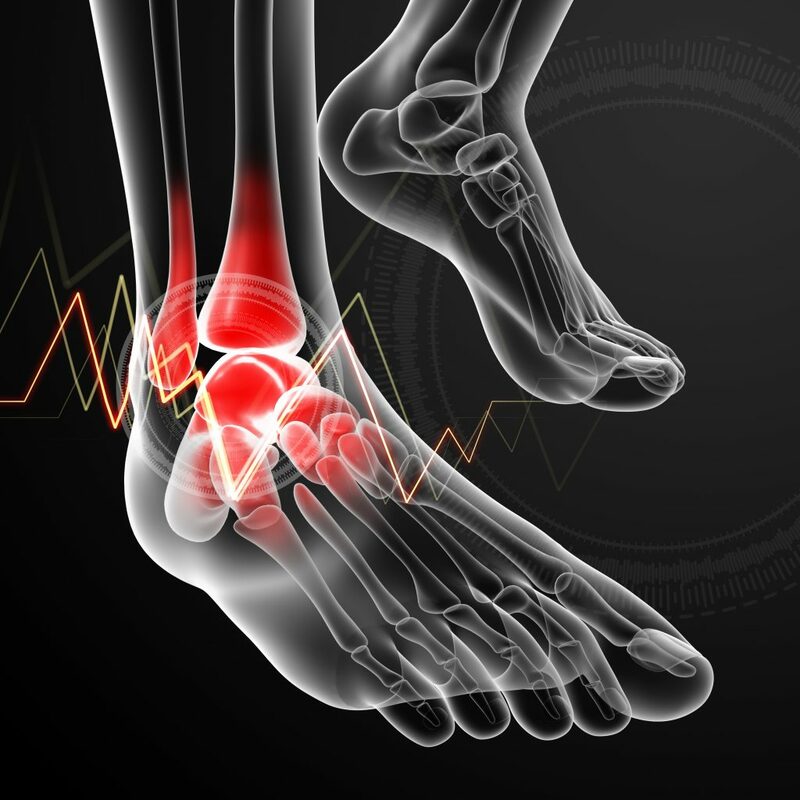 Consequently, feet rolling in or out can lead to injuries related to bones, muscles or connective tissues. Hope Pilates specializes in Pilates for common orthopaedic conditions and injuries. Pilates is a full-body system of exercises. Especially for those suffering from knee, hip and back pain, corrections to the feet can be beneficial and super effective. Using Pilates to walk, run and dance painlessly, could it get any better!! 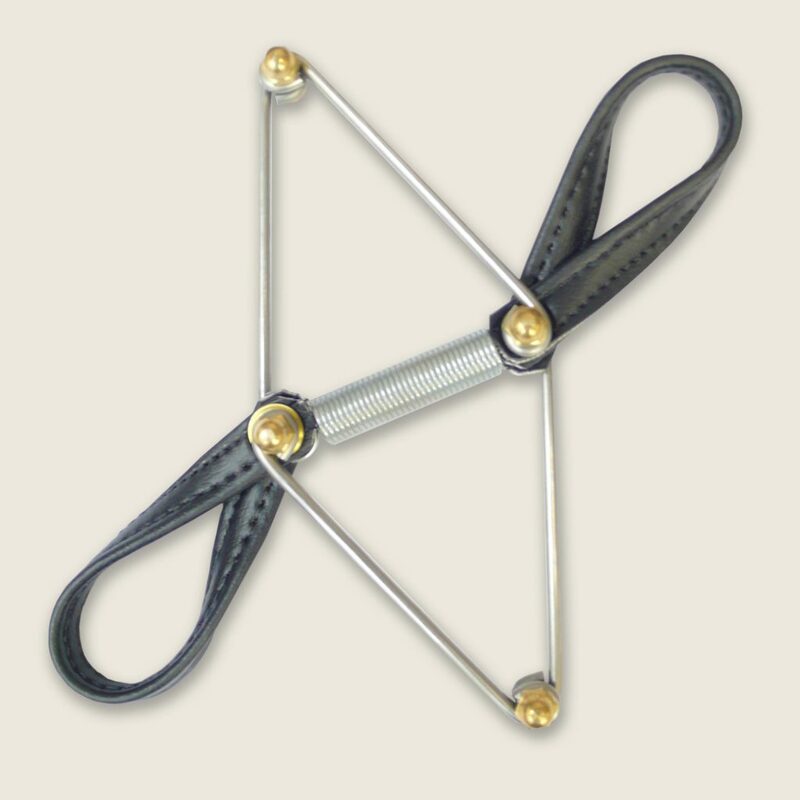 Traditional Foot and Toe Corrector equipment is NOW available at Hope Pilates to painlessly strengthen and lift the arch of the foot, improve balance and gait.